Call 757-481–2800 or click the REQUEST APPOINTMENT button at the top of this page to schedule your first appointment with us. If necessary, we are happy to reschedule your appointment at no cost to you when we receive your schedule change request 24 hours prior to your scheduled appointment time.  Download our e PetDesk app by clicking the blue button located on the right side of your screen. Save time by completing required forms online before your first appointment. You can find those below. Please have your pet on a leash or in a carrier when you come to the clinic. Where did your pet last receive vaccinations? Let us know who, so we can thank them! Professional fees are to be paid at the time services are rendered. We do not carry open accounts and hope that these alternatives are convenient for you: Cash, Check, MasterCard, Visa, American Express, Debit Cards, Discover, and Care Credit upon approval. I have read this form and I am aware of the hospital’s payment policy and I agree to be personally responsible for the payment in full for all services at the time services are rendered. K. Blair Hollowell, D.V.M. | Gayle McHugh, D.V.M. | Leigh Hofmeister, D.V.M. 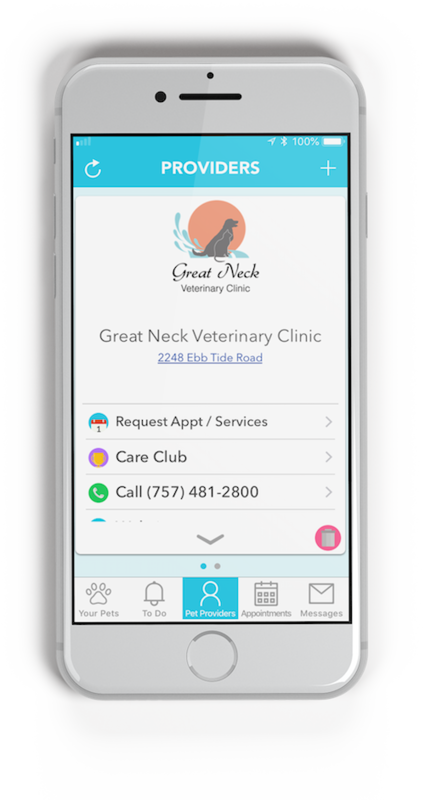 Great Neck Veterinary Clinic and Strawbridge Animal Care have regular business and medical staffing hours. EXCEPTION: Additional care may be provided for hospitalized patients if special arrangements are made with the doctor in advance. Animals boarding in the facility will be monitored and cared for as needed. I have read and understandI have read this form and I am aware of the hospital’s staffing procedures. 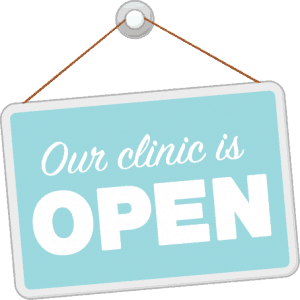 We are happy to reschedule your appointment at no cost to you when we receive your schedule change request 24 hours prior to your scheduled appointment time. This will allow us to offer the time we’ve set aside for you and your doctor to another patient. If you are not able to notify our office 24 hours before your schedule appointment, or fail to appear for 2 scheduled appointments without 24 hour notice we will require a credit card number to reserve your next appointment time. Upon a no show for the third scheduled appointment, we will charge your credit card for the cost of your exam or $100.00 charge for the first missed scheduled surgery time. Additionally we reserve the right to charge a deposit fee for any future surgeries or hospitalization of 10% to 50% of the estimated total cost. We offer the following seven (7) types of the payment options for your convenience. Visa, Master Card, American Express, Discover, Electronic Check, Cash, and CareCredit. We do not offer any type of payment plans or delayed payment agreements of any kind. I agree that I am personally responsible for all charges incurred and agree to pay all charges in full at the time services are rendered. I understand that I will be liable for any collection fees associated with this account, including billing and interest charges, and an attorney's fee of 33.3% of the balanced owed. What medical treatments has your pet received? Where did your pet receive medical treatment? What is your pet sensitive to? Have you noticed any of the following (select all that apply)? Which heartworm prevention do you use? Which flea/tick prevention do you use? What places does your pet visit where fleas and/or ticks are prevalent? Which medications or supplements does your pet take? Which products do you need refilled? Pet insurance is the perfect backup plan when the unexpected happens to your pet. Think of pet insurance like medical insurance for your pet that covers veterinary bills for unexpected injuries and illnesses. We’re happy to recommend Trupanion as our pet insurance of preference at Great Neck Veterinary Clinic. Why them? Trupanion offers more than traditional pet insurance. 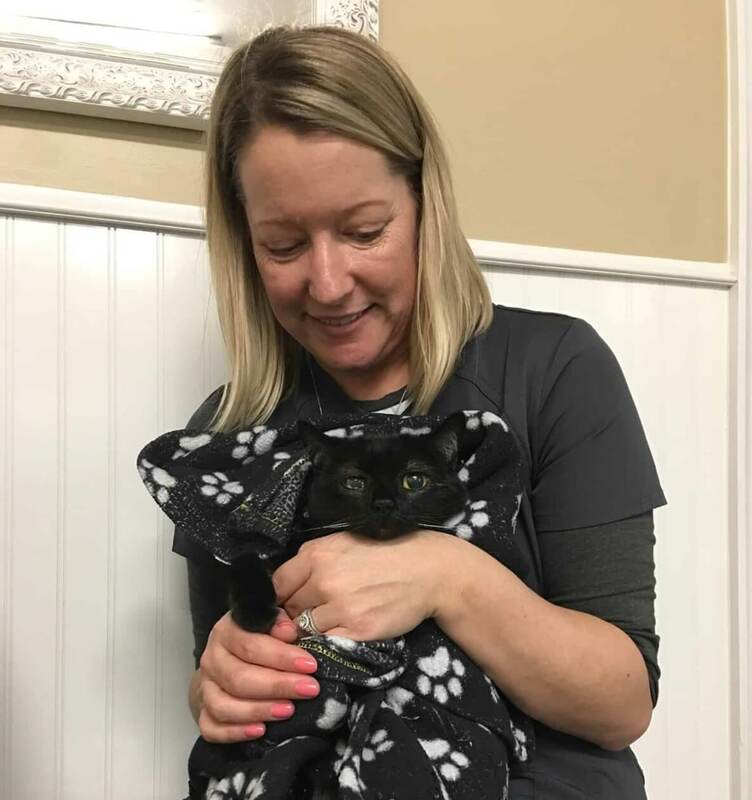 They can approve and pay bills directly to select veterinary hospitals within minutes, their customer care team is available to assist 24/7, and they have trained veterinary professionals working throughout our company to help them better understand the medical issues pets face. Because of these unique offerings, we consider them a step above traditional pet insurance.